Comment: I am looking for an estimate on having a property inspected. I am looking to see what needs to be repaired. 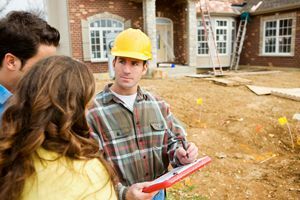 Not Looking for Home Inspection Contractors in Mammoth Lakes, CA?